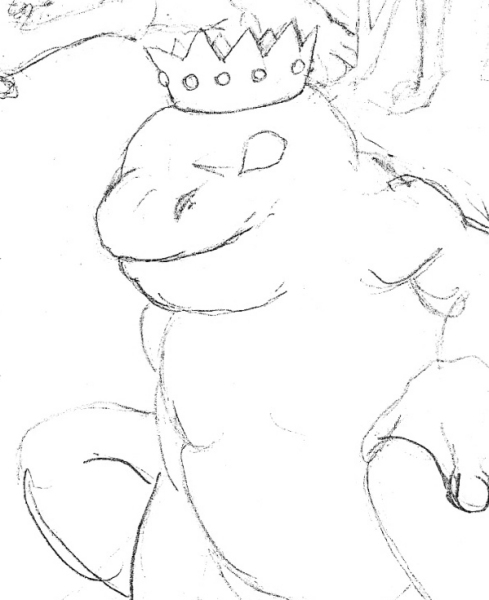 The Frog Prince was once known as Prince Rupert. Little is known about where he was from exactly. All that is known is that he was born in England during the middle ages. Since he was the seventh oldest child in his family there was little chance of him ever seeing the throne. Therefore he became more interested in magic and alchemy. He soon became apprentice to the King’s head magician. One day he ran afoul of the witch Baba Yagga who turned him into a Frog. He has lived for centuries accumulating more magical power throughout the ages. 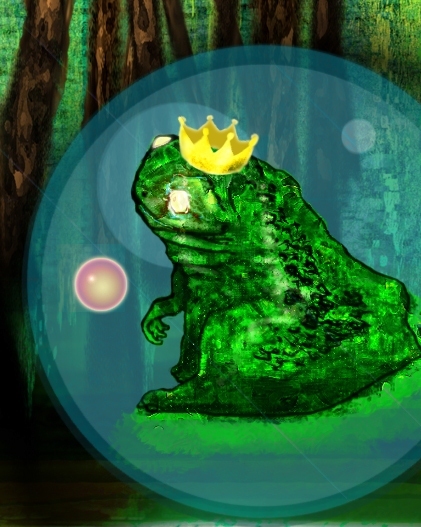 Calling himself the Frog Prince, Prince Rupert joined forces with three other mystical beings: Jenner the warrior swordsman, Kira the assassin thief, and Otis the Elf/Giant archer. Together, they travel the world opposing any mystical threat that comes their way. 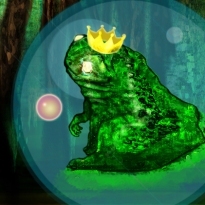 To this day the Frog Prince is still on the lookout for Baba Yagga, the only person who can turn him back into a human.